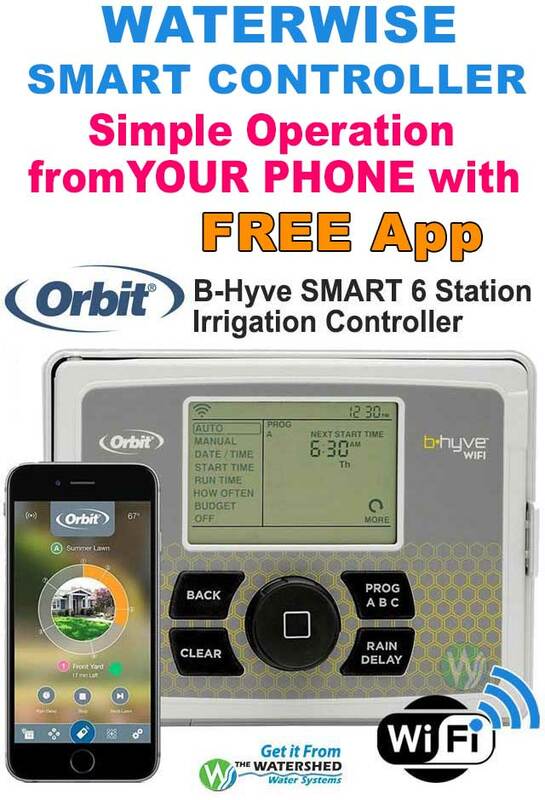 Use the free App (Android and iOS) on your mobile device to easily program and operate the controller. 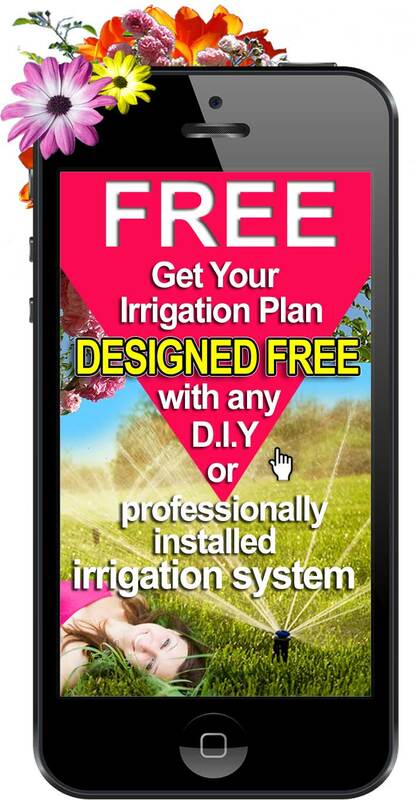 The App is highly intuitive and programming is super easy. 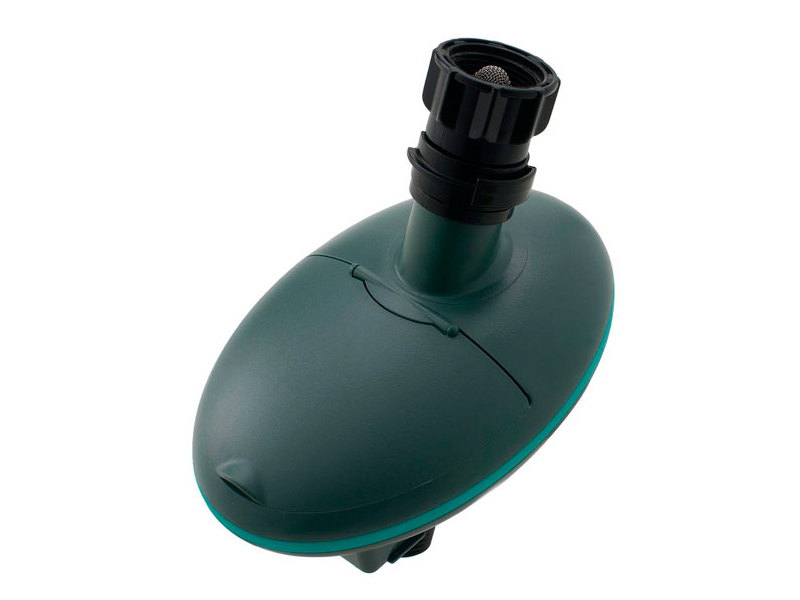 We made it so simple, we think that there is no need to read the User Manual to figure out which buttons to push. 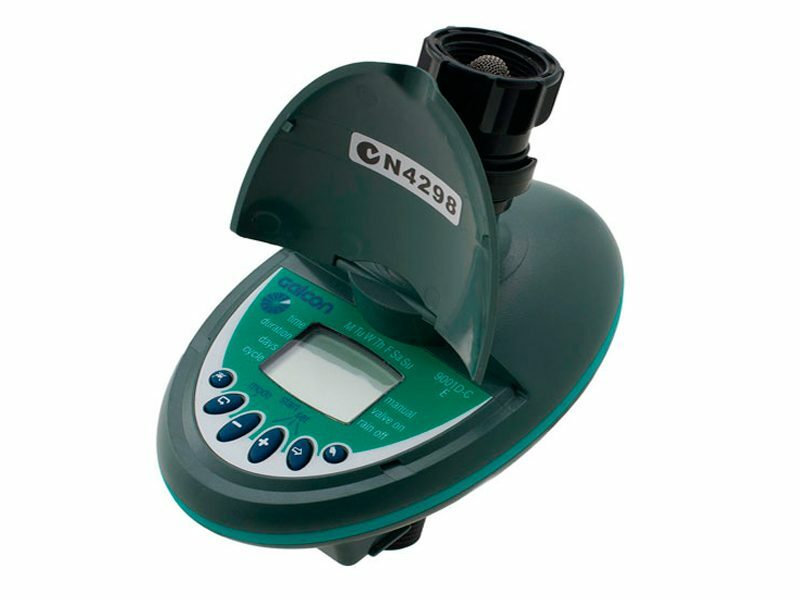 Although you can still program the controller without your mobile device, when you use the App, there is no need to search for the controller that is hidden in the plants to make program changes. 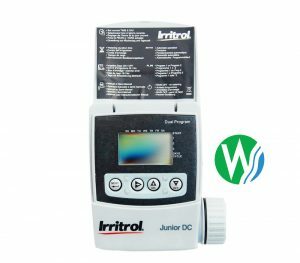 The controller communicate with your device using Bluetooth 4.0 that require very low energy with a range of 5 to 30 meters (15 to 90 feet) away from the controller (depending on surroundings). Manage a single controller to many controllers from the same App. 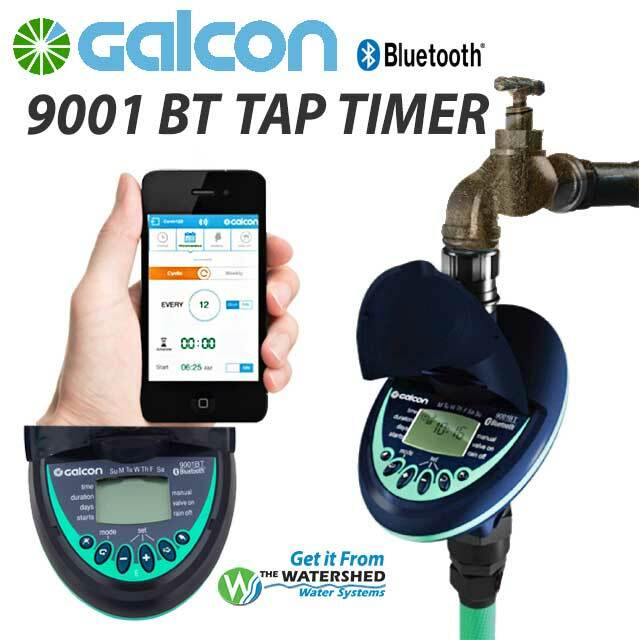 When you are using more than one Galcon 9001BT Bluetooth Automatic Tap Timer on your property, we made it easy to select the controller you want to operate with the ability to name each controller, capture an image of the zone or upload a zone image from your Gallery. 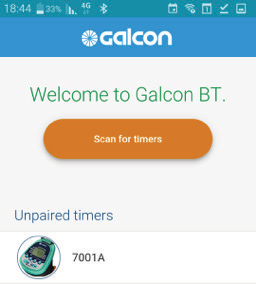 The Galcon BT App. is compatible with devices supporting Bluetooth 4.0 on iOS 5 or Android 4.3 and up. show you the basic steps. Browse through the screens, or tap Skip to move on to the Welcome screen. Pairing with the smartphone is required only once. After the initial pairing, the app syncs automatically with the controller. 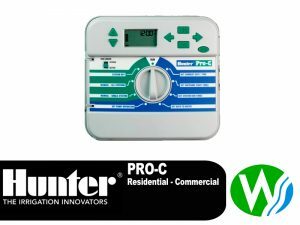 Or, scan the QR code on the timer’s package to download the App. 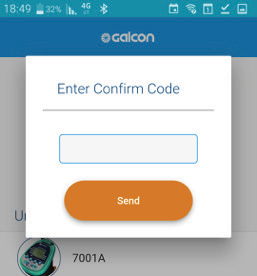 Find and tap the Galcon BT icon to open the App. If the App. prompts you to turn on Bluetooth, tap OK to confirm. 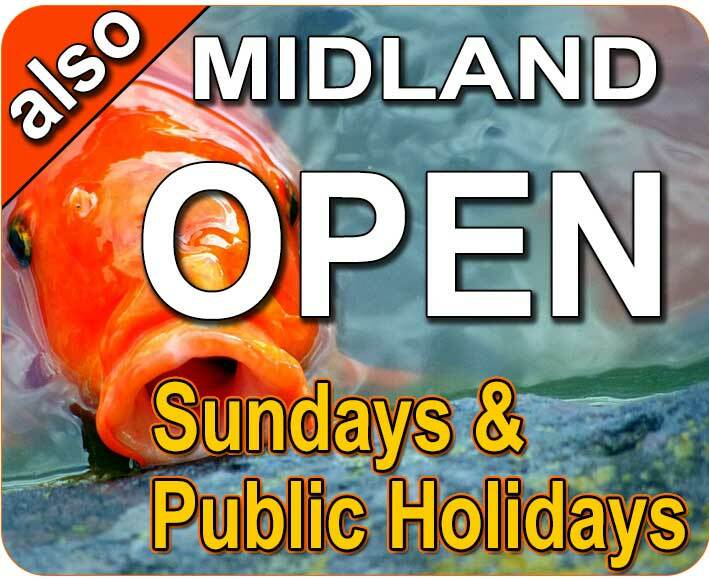 The Welcome screen is displayed.